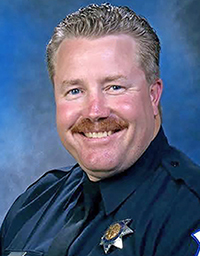 Police Officer John Herring suffered a fatal heart attack after responding to assist with the apprehension of an armed subject. He transported the man to jail following the apprehension. He passed away the following day. 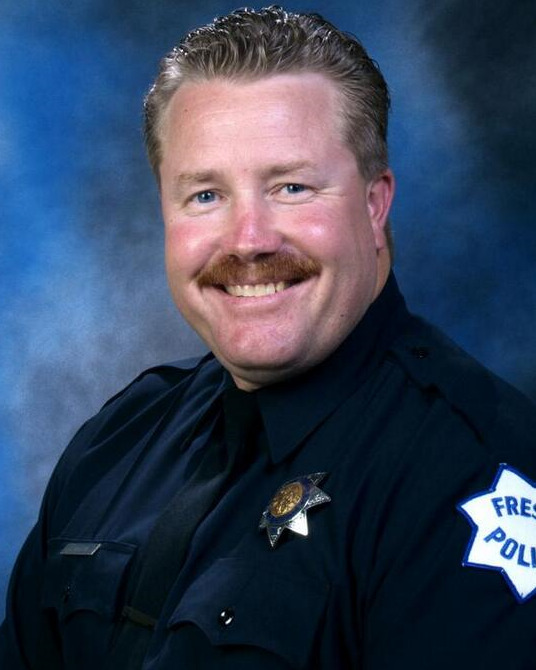 Officer Herring had served with the Fresno Police Department for 19 years. 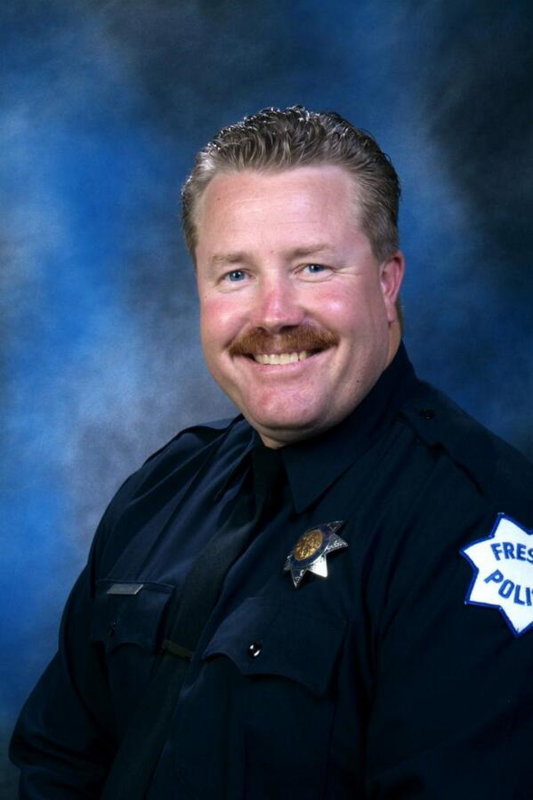 He was survived by his wife and two children.